Yesterday my WalMart had no MH. Ponies and Monsters, oh my! Has anyone seen the Hoodie girls anywhere? I haven't seen them IRL or online. Mine seems to be in the process of getting rid of them, too. They were on clearance and only two were left. They'd only been carrying budget ones for the longest time though. They used to just have the super budget-y swim suit ones, but now nothing. There is a MH sign with pics of reboot basic dolls, but no dolls in sight. Target has put out the new tags and the only things MH were the Minis with pets and the DeNile family set. I can confirm this. Our Target has finished resetting their mods and they have the Clawdeen family set with the bunk bed, two pegs of minis with pets, Ghoul-to-Wolf Clawdeen, and some budget swimwear dolls. They have quite literally been reduced to a single column of space about 16 inches wide. The only MH I saw at Target today were four MH mini pet packs and a Ballerina Cleo and Drac. And there was absolutely nothing for EAH. Yeah EAH has been gone from our Target for quite a while now. It's still possible they could pull a Maul 5 Pack and only release in Canada (and I think Mexico) but a US release is not looking good. The Target reset in my area has no MH at all. Neither does my Walmart. I think it's officially out of production. What few we had left has hit clearance. The swimsuit dolls are two dollars and the few minis left are a dollar fifty. 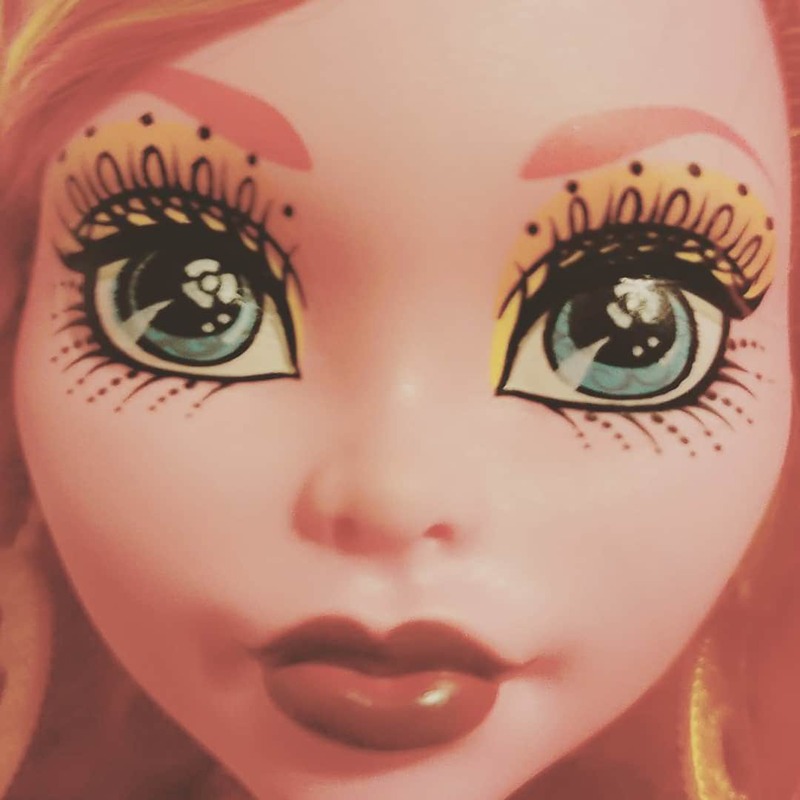 Has anyone been able to get a reply from Mattel about the hoodie/rainy day/tea party dolls? Sadly, the Targets near me have finish restocking with only a few larger dolls and the minis with their pets. A small section on the shelf but for how much longer I do not know. Walmart has nothing but what they did have before was pitiful. The same basic dolls sat on the shelf for months. Walmart was never really good at getting anything new unless is was the cheaper dolls. 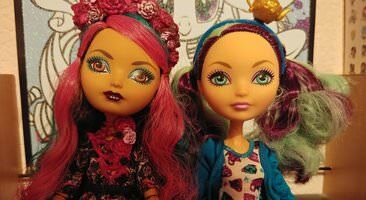 I miss TRUs, they always had a good stock and new dolls. I guess MH is dead or will be soon once any stock is gone. I was surprised to find a lone Budget Raven at Khol's for $9.99, but there was no MH. No MH (or EAH) after our Walmart reset the dolls aisle.